"Establishing a Testing Center of Excellence (TCOE)"
Testing Center of Excellence (TCOE) ensures high level Quality Assurance with efficient SDLC to increase the reliability of products, keeping high profit margins leading to quick growth of company. TCOE lets you do more with limited budget by creating a QA command center that uses standardized methodologies combined with automation and informative metrics to more efficiently allocate flexible resources, decrease time to market, and reduce costs. A TCOE establishes multiple skill sets and a top QA tool to accelerate innovation, ensure quality, and drive down risk to create a culture of quality within the organization and also establishes a cycle of continuous process improvement. What are the consequences faced over improper implementation of TCOE? Improper implementation of TCOE leads to failure and costs time, money and credibility. Establishing a Testing Center of Excellence (TCOE) requires a forethought planning and necessary internal support. 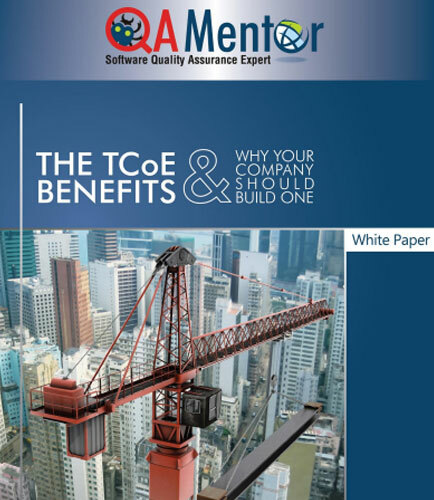 This whitepaper helps you understand how QA Mentor, a software quality assurance expert came up with the benefits of creating testing center of excellence and brief insight of the above four phases of TCOE. Why is it significant to properly manage test environments? How should we do it? What are the best practices and strategies to use test environment management tools and services? 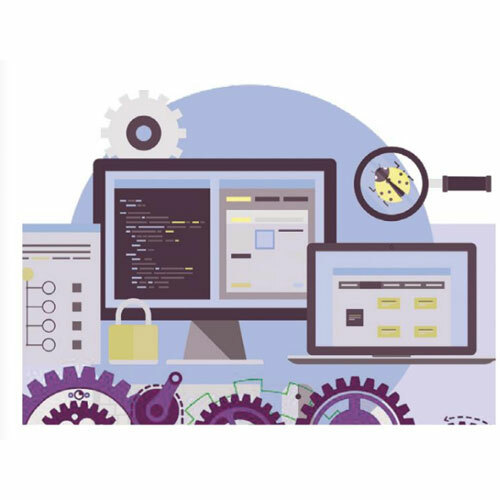 Test environment management strategy involves guiding and managing the test environment hardware, software, databases, applications, and test data. Slowed testing and inconsistent results are caused by poorly managed environments while problematic, testing issues are caused by inadequate test data management. Most test environment issues can be boiled down by proper test environment management. In order to manage test environment efficiently, the following are necessary: A dedicated Test Environment Management (TEM) team. Defining the team terminology and sticking to it. Creating an easily accessible knowledge base. Defining the test environment strategy. Improving efficiency and productivity in testing. Test management tools that can assist the TEM. Download this whitepaper to build a stronger, better managed test environment which brings a reduction in production issues, increased productivity, and higher customer satisfaction rates.